When it comes to higher education, visual arts and graphic design majors have three choices. 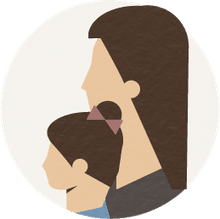 They can attend an art institute, try a large university with a good visual arts department, or opt for that happy medium of a university with a strong art school. There are many decisions and schedules to ponder when applying to college as an art major, but this one's crucial. Choosing the right college is all about fit - and that's particularly true when it comes to the arts. Students should look carefully at a school's faculty and studios, of course, but prospective art majors should also pay attention to the resources in the area. Are there museums nearby? Are there avenues to further stimulate artistic growth off campus? Make sure the school is accredited or if you're contemplating a transfer down the road, that the units you acquire can be transferred. And consider majors carefully. From historical preservation to Pixar-style animation, there's a wide span of arts-related majors out there and not every school offers everything. Some large universities, including UCLA and the University of Michigan, boast strong art departments and all the benefits and lifestyle choices large university offers – football games, Greek life, dorms, and a wide variety of academic courses. But art majors who dreamed of a math-free existence may be in for a rude surprise. Double check the general ed (or GE) requirements before holding that no-calculus celebration. By contrast, college-level art institutes such as the Rhode Island School of Design, the California College of the Arts, the School of the Art Institute of Chicago, or the Parsons New School for Design focus exclusively on visual arts. Everyone is an art major, and competition, even after admission, can run high. You won’t get the prototypical “college experience” here – no frats, no “Big Game" - and depending on the program, there may not be dorms. But for some students, the intensity of life spent amidst other artists may be a perfect fit. And finally, there is the art school within a major university option. Yale University's School of Art and Hartford Art School at the University of Hartford, for example, give students both the intensity of the art school experience and that sense of “college life.” For some, it becomes a balancing act. 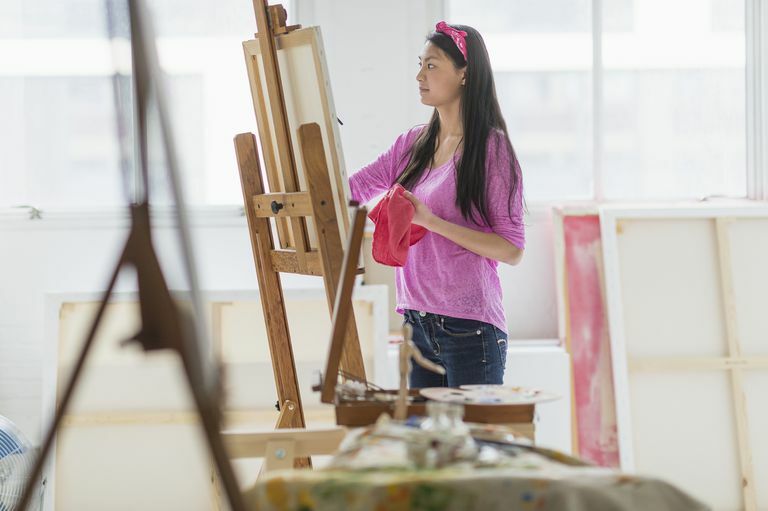 Some students have trouble balancing their GE requirements with the considerable art school commitment, but it depends on the school and the individual.